There are several Renegade Barber Shops near me. Each barber shop hours, phone number, barber information, shop camera, and Google Map directions are below. 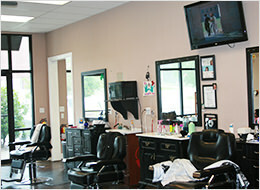 Most of our barber shops are located in Tallahassee, and one in Ft. Walton. 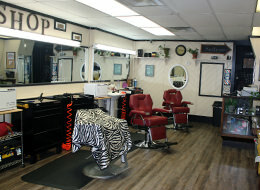 We also have 2 barber shops open on Sunday. 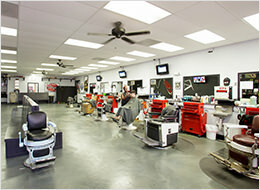 With multiple locations, there's always a barber shop nearby, so come see us today! No appointments necessary. 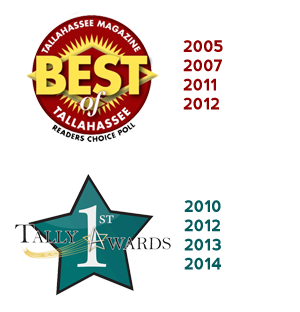 Renegade Barber Shop is the #1 rated barber shop in Tallahassee and Quincy. 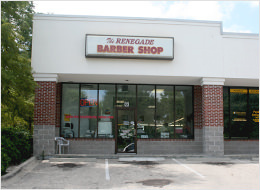 Renegade offers a place for guys to feel comfortable and get a great quality haircut from a locally owned small business. 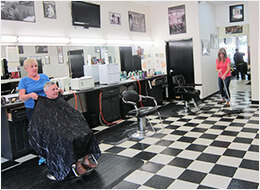 We have talented barbers specializing in a wide range of haircuts, all at a great price. 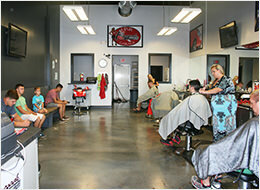 You can play video games, read magazines, and use our free wi-fi while you wait for your cut.